Upon joining TLA, you are entitled to immediate access to our 24 hours, 7 days a week helpline. You are welcome to call us for assistance and legal advice on our number 0030 215 215 1010 (charges apply following your phone carrier plan) or email us at contact@tourist.legal. The TLA services are provided in the English language. In case of a need for translation and/or interpreter, applicable costs must be paid by the user/client. This is a lawyer’s agreement/membership with a one-off fee. The fee is the one indicated on the relevant invoice. The contract covers registered users/clients only. 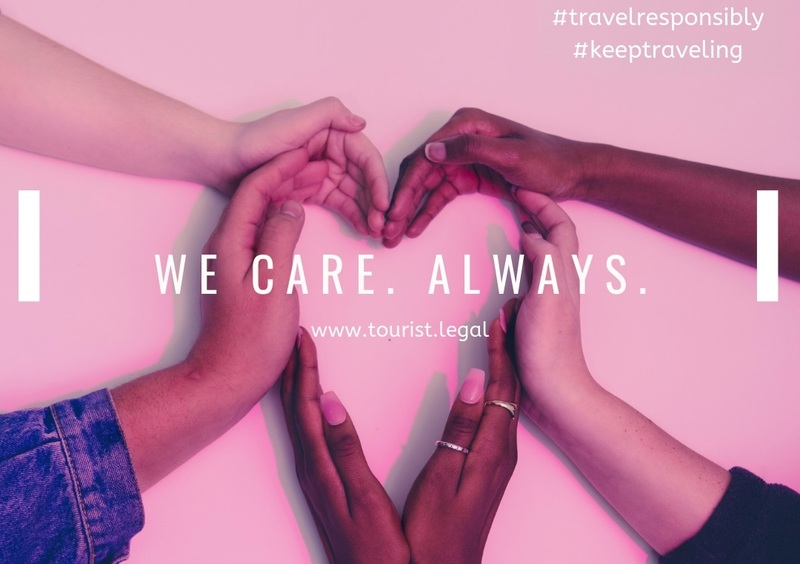 The fee is paid for the provision of legal services for all and each case of the user/client, during the user’s/client’s stay in Greece and which covers everything that is mentioned on our website (see https://tourist.legal/coverage/) i.e. accidents, criminal actions, and medical malpractice (see also below). The remuneration is payable irrespective of the use of the service, but also regardless of the number of cases and irrespective of the occupation that will be required in each case. FEE paid COVERS ALL LEGAL FEES for any legal advice needed and offered either through the 24/7/365 helpline or in person at the spot of the incident, at the Police station, at the Hospital, before the DA (prosecutor), before the Investigation Judge and at the Court (first instance and appeal) for any civil and criminal case and representation before all the above Authorities, Courts etc., both in preliminary procedures and at court, studying the case, drafting all necessary documents, lawsuits, indictments, memo’s, extrajudicial statements, notices at any Authority, preparing defense, preparing defendants and witnesses, following the case at every step, filing any necessary documents at Court and/or any Authority, drafting affidavits and Power of Attorney to handle the case without user’s/client’s presence needed (where this is legally applicable) and inform the user/client for the progress of the case. Minors between 12 – 18 years old must register separately to be covered. Minors younger than 12 years are covered if at least one adult escorting them is covered. Once the case has been declared, TLA undertakes to process it, subject to the user’s/client’s authorization. The choice of how to resolve it is in our own (TLA’s) sole discretion always considering TLA’s user/client best interest and the case’s perspective and possibly turn out. Additionally, we are the only ones to decide if there is really a sustainable case and if it is a criminal or civil case. TLA is the only one to decide if there must be a settlement of the case and the conditions of the settlement. Cases that the user/client will cause by his fraudulent action as well as assumptions that will take place outside the stated location or time. 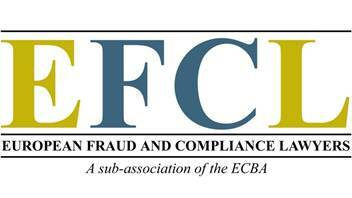 Felonies committed by the user/client, as well as serious and deliberate misdemeanors, such as severe physical and/or dangerous personal injuries, fraud, forgery, theft, embezzlement or similar misdemeanors. Cases against Tour Operators, Hotels, Travel Agents, Rent A Car Companies, Rent a Yacht Companies and Insurance Companies and/or any of their stuff. In the incident of a case between TLA members, TLA can either act by reaching a fair for both compromises or represent only the first one announced the case and returning the fee to the other one. Once the purchase of TLA process is completed, the user/client can appoint the case to TLA, either online or via phone. The valid case that can be appointed to TLA is only a case that occurs originally after the purchase of TLA and not one that has occurred before purchasing TLA. Duration: Coverage begins after proper registration at TLA and covers only cases occurred after registration and not before registration. Coverage period is the one declared at registration process beginning from arrival (or registration if registration follows arrival) time until departure time or less if less time is declared at registration. Coverage period cannot exceed 40 consecutive calendar days. The “place” of case coverage is the one declared in the registration process and nearby destinations that can be reached by car in less than 2 hours. If no “place” has been declared then as “place” is considered the “place” of the hotel/ rent a car or other place of purchasing TLA and nearby destinations that can be reached by car in less than 2 hours. Accidents covered: Car, motorcycle, ATV, bike accidents, sailing or motor yacht trips accidents, aviation accidents, sports, and extreme sports accidents. Criminal actions covered: A) Criminal action against you. We will represent you before any Court, Authority and Police Station for any criminal action against you during your stay in Greece, and take all appropriate actions against the offender both criminal by succeeding imprisonment and civil by claiming compensation. So if someone tries to fraud you, hurt you, assault you, injure you, steal from you, we will be there for you in the soonest possible response time with just a call. B) A criminal offense committed by you. We will represent you before any Court, Authority and Police Station for any non-deliberate criminal action you may commit during your stay in Greece, i.e. if you get involved into an accident that resulted into someone’s injury or death under your fault. We also represent you before any Court, Authority and Police Station for any minor deliberate criminal offenses you may commit during your stay in Greece, i.e. if you drive under influence of either alcohol or drugs, if you get into a fight, if you assault/ injure someone, if you are arrested for minor drug offense or possession for own use. In all of the above occasions, we also follow your case from beginning to end, even without your presence, after your return back home, with the appropriate Power of Attorney (Proxy). Medical malpractice: We take care of any lawsuit needed to be filed against any doctor or other healthcare professional for medical malpractice which led to damage or death. To make a claim, please visit our online claims service https://tourist.legal/claim-forms/. Alternatively, phone 0030 215215 1010 and ask for a TLA agent to prepare the claim form for you or email claims@tourist.legal and we will contact you. You should fill in the form and send it to us as soon as possible with all the information and documents we ask for. It is essential that you provide us with as many details as possible to enable us to handle your claim quickly. Please keep photocopies of all information you send us. After filing a claim in any of the above-mentioned ways a copy of your claim will automatically be sent to your declared email address. If there are any mistakes you want to be corrected or additional information you want to be added please email us back with the corrections and/or additions needed. If you do not reply within 24 hours it means that you agree with the information included in the claim form emailed to you.